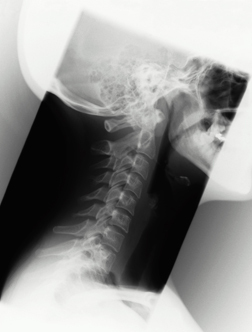 From those crude beginnings over a century ago, both chiropractic and X-ray imaging have come a long way. Today, chiropractic X-ray equipment and operators are subject to the same licensing and instpection requirements as all other health care providers in our state. But not all chiropractors use X-rays.